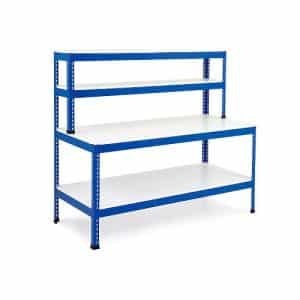 We have a good selection of workstations which will allow you to choose the perfect solution for your needs. 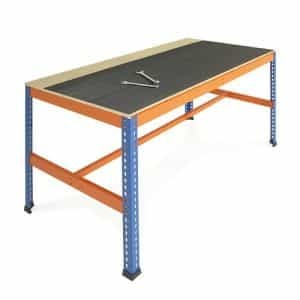 We have a basic model which is a heavy duty work station with t-bar support underneath. 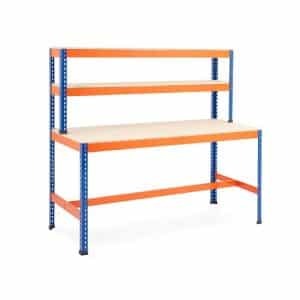 This is a basic bench with two upper shelves so you can stack items and keep them organised and tidy. 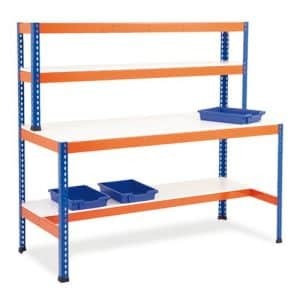 For even more storage there is a heavy duty workstation t-bar support with a half shelf. This shelf is underneath so you can store more items but still have comfortable leg room. 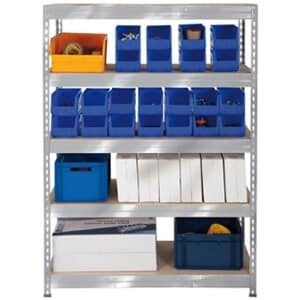 For even more storage there is a heavy duty workstation with t-bar support and full shelf underneath. 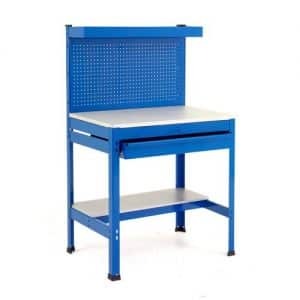 For those on a tight budget there is a value workstation. 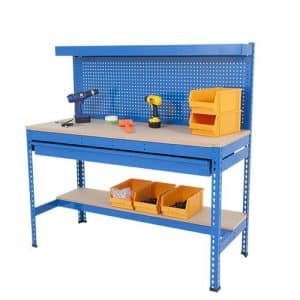 This has a bench with two full shelves underneath and a back panel where you can attach tools. 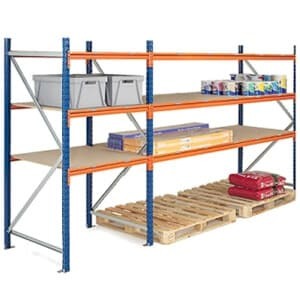 It is a smaller width so can be fitted into smaller spaces. 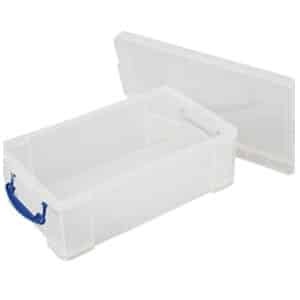 This is good for saving money and space but still provides ample room for someone to work with handy storage to keeps things tidy and efficient. 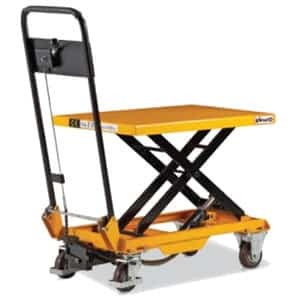 There is also an extra heavy duty range which includes several designs. 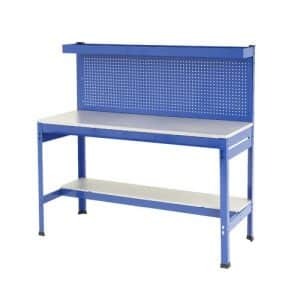 The extra heavy duty workstation has a workbench with half shelf under and back panel for attaching tools or storage boxes. 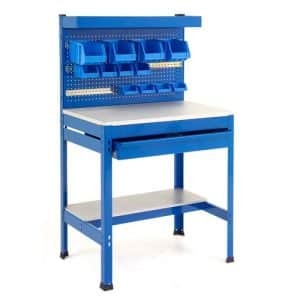 There is an extra heavy duty work station – full width drawer which has a sliding drawer underneath the bench top for more storage and to keep things clean and tidy. 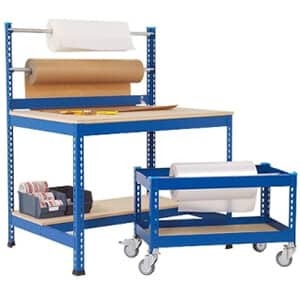 For a smaller space there is an extra heavy compact workstation which is a narrower version as well as an extra heavy compact workstation with full drawer for that extra bit of storage. The both have a bench top with half bottom shelf and back panel for storage. 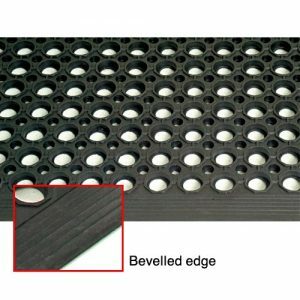 It is also possible to buy and anti-fatigue mat to put underneath or workbench matting to go on top if necessary.